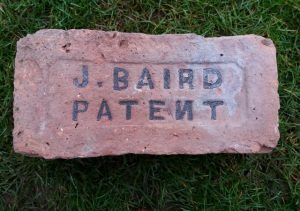 Many thanks to John Ballantyne for his assistance with regards finding this brick. 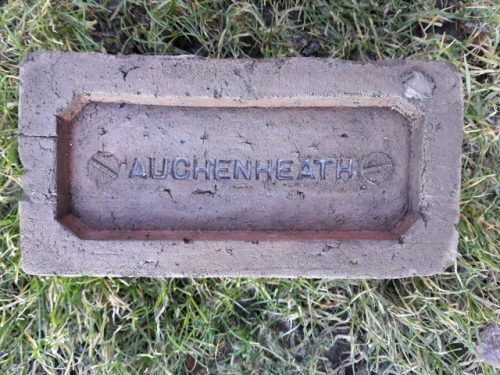 Auchenheath Tile & Brickworks, Auchenheath, South Lanarkshire. 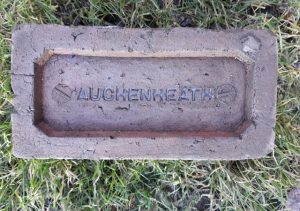 Found at Auchenheath, Lanarkshire by John Ballantyne. Clydesdale Brick & Quarry Co Ltd, Auchenheath. 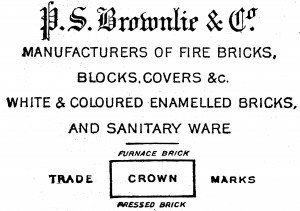 I would image the brick should read – C.B & Q Co Ltd, Fire Brick. . . .
Found by Michael Fallone in the Glasgow area. 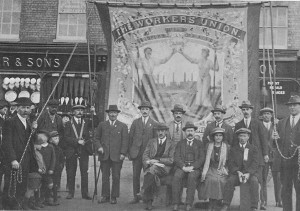 Believed to be John or James Baird – Brick and Tile Works, Auchenheath and Kirkuirhill. . . . .